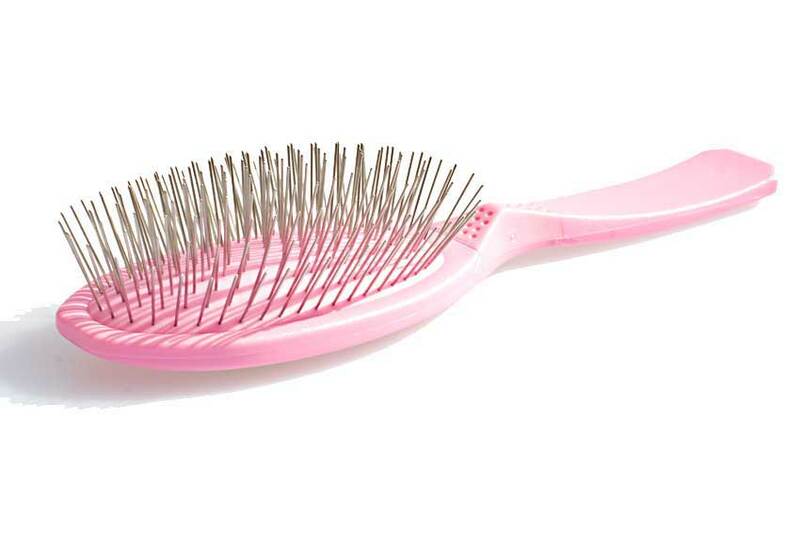 Professional pink pin brush with medium hard cushion is simply the best we have ever used. 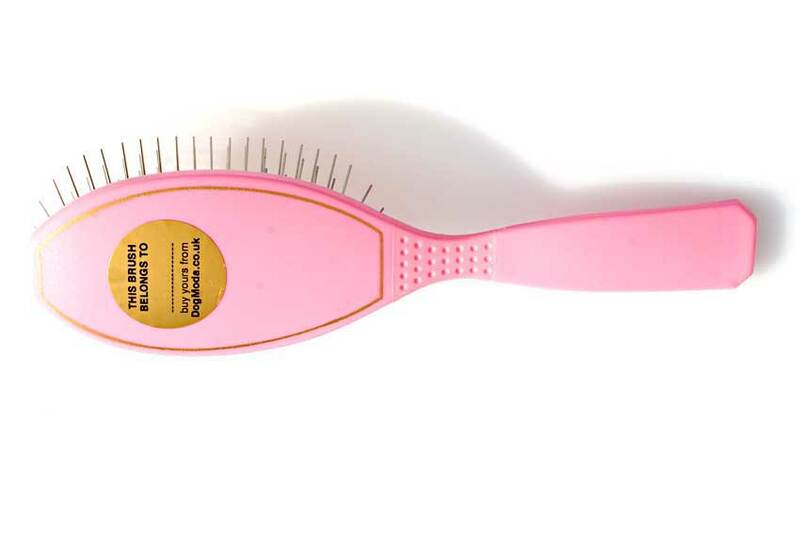 We think no grooming bag should be without it! 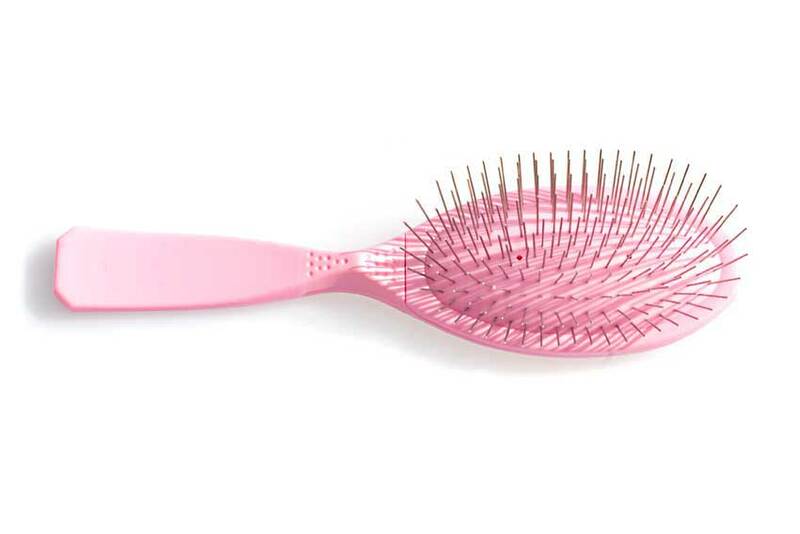 Baby pink Madan pin brush has the same colour rubber cushion with 11 rows of 22 mm pins. I am very pleased with these Madan pin brushes for my Tibetan Terrier. When I phoned with a query before putting in my order, I found you extremely helpful and courteous. Brushes arrived the following morning at 8 am. WOW! Thrilled with every aspect. Would highly recommend. Will definitely buy again. Pin brushes have arrived...many thanks! These brushes are perfect for my Afghan hound. 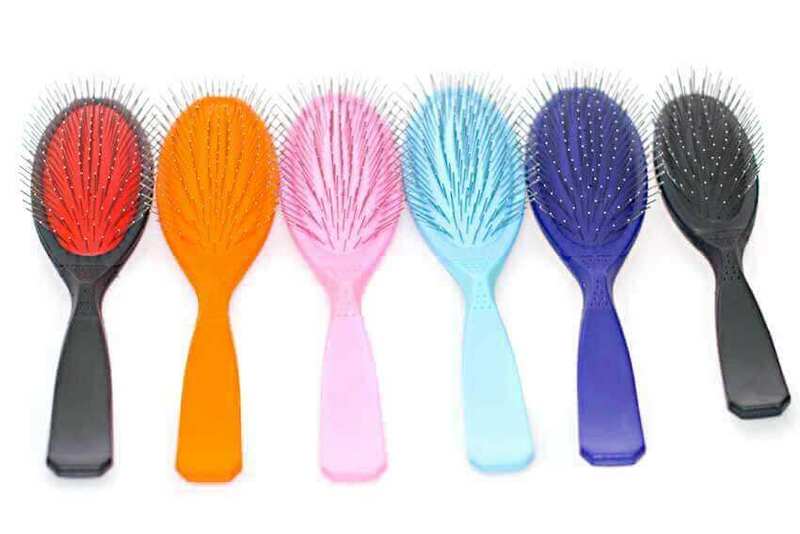 The pin brush we bought is the best we’ve ever had!